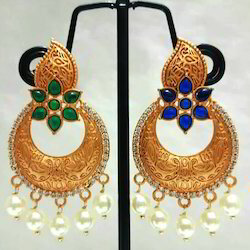 Leading Manufacturer of fashion moti earrings, designer earring, designer pink stone earring, matt gold earrings, antique earrings and victorian earrings from Mumbai. We are offering Fashion Moti Earrings. 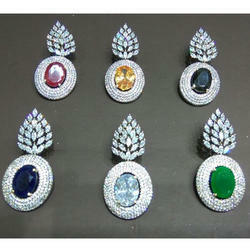 We are offering Designer Earring. 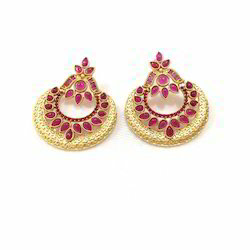 We are offering Designer Pink Stone Earring. We are offering Matt Gold Earrings. 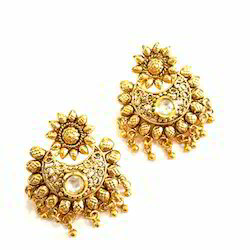 We are offering Antique Earrings. We are offering Victorian Earrings. 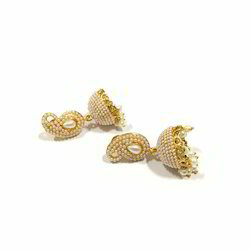 We are offering Moti Dangling Earring. 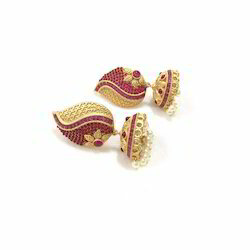 We are offering Antique Earring Jhumka. 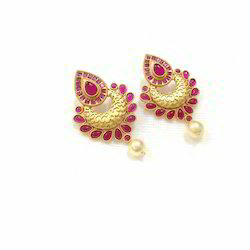 We are offering Moti Earring Set. 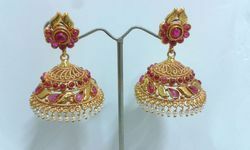 We are offering Artificial Earring.